I decided to start my first blog series, and I'm really excited about it! Every month I'm going to round up all of the things I'm excited about, from book releases to movies to clothes to exciting events and share them with all of you. I hope that the series helps you to find new and exciting things to do and explore, and that you share some of the things that you are excited about too. I hope you enjoy, I can't wait to hear your feedback! 1. 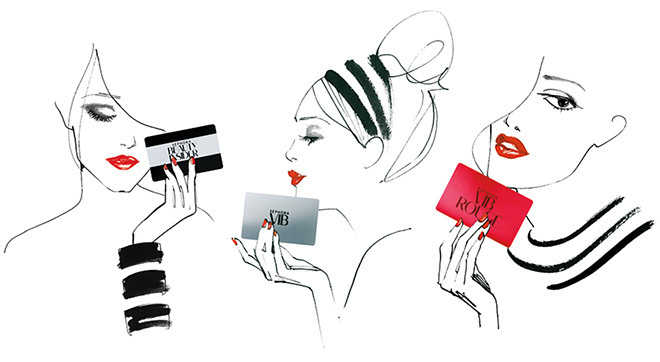 The Sephora Beauty Insider coupon. I got mine in the mail already and I am pumped! I did a full roundup of all the things I'm excited about purchasing, and highly recommend, that will go live on Friday. Stay tuned! 2. 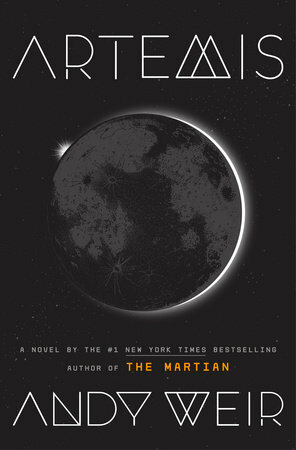 A new book by Andy Weir titled Artemis. I really enjoyed The Martian, I devoured it in a couple of days. This new book is a "heist story set on the moon." If you haven't read it yet The Martian is about the first manned mission to Mars, and an astronaut who gets left behind. I found it to be just a good story, and even the technical bits were written in an approachable and humorous manner. Hopefully this next book lives up to the last! 3. Celebrating my birthday and Thanksgiving with me husband! He's going to surprise me and I can't wait. I am a person who loves celebrating birthdays, and I feel so blessed to celebrate another year with the love of my life. Add to it our first Thanksgiving together a few days later and I'm over the moon. 4. I'm not going to lie, I love a good Black Friday sale. I'll make sure to round up everything that looks promising and share it with you! Last year I particularly enjoyed Beyond Yoga, Vineyard Vines, J.Crew and Ulta. 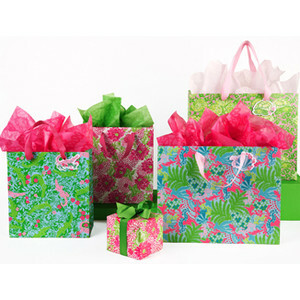 Also, non-corporate owned Lilly Pulitzer stores can have great sales, even buy one get one half off! 5. The new Avengers movie, Thor Ragnarok. I'm a nerd, what can I say? If you live near an iPic I highly recommend going to see Thor, or any movie for that matter, in the VIP seating on a weekday. If you are a purple member, which is free, there is a major discount on the tickets (about $18 a ticket for 3D) and the viewing experience can't be beat. The seats are plush leather, fully recline, you get a pillow and blanket and full waiter service (and they have awesome food and drinks), and UNLIMITED POPCORN. 6. 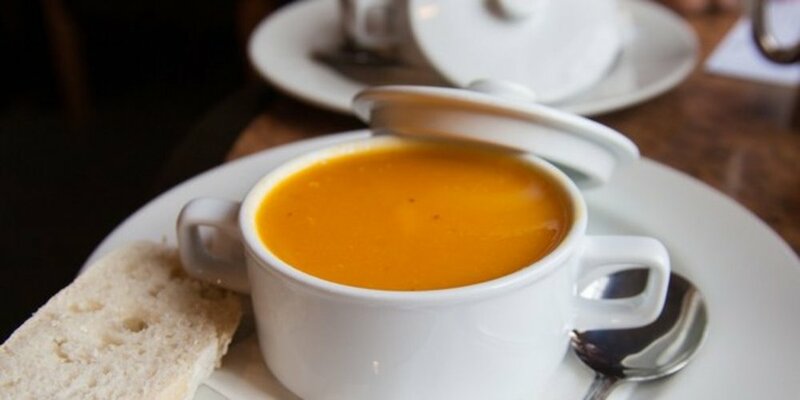 Butternut squash soup in copious amounts. I love this soup. It is so good and healthy for you! Here's my recipe - 1.5 butternut squashes diced, 2 tablespoons butter, 6 cups chicken broth. Let it all simmer on the stove until the squash is soft, and then blend (I use an immersion blender) and season with salt and pepper. Dinner for the week, done! 7. Continuing this blog :) I'm so excited that people are reading it. It means the world to me. Thank you all so much.